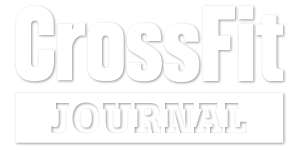 A friendly reminder that our regular schedule of classes will be canceled this morning in observance of the CrossFit Level 1 Course we will be hosting this weekend. Instead, we will be hosting open gym hours from 6:30pm-7:30pm (we ask that you please try not to arrive any earlier than 6:20pm, as all Seminar attendees will have usage of the facility from 9:00am-6:00pm). All athletes (including those is CrossFit Basics) are welcome to attend our Saturday evening ‘Open Gym’. However, please still be sure to register in advance as Saturday evening sessions tend to fill up quickly.